Ethical disposal of excess and redundant workplace furniture and equipment has become a sizable problem for many larger businesses and local authorities. RHT can provide an ethical disposal service that meets the highest standards in environmental sustainability in the form of re-use by charitable organisations or re-cycling by specialists companies. The concept behind the reuse and recycle disposal process is based on a model by RHT. This model provides a structured process for the management of furniture and equipment disposal to control each part of the process and ensure a high level of reuse can be achieved. 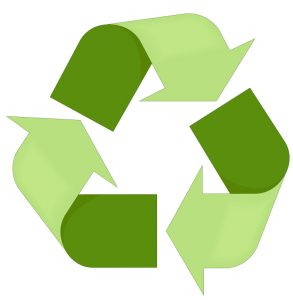 At the end of a reuse and recycle project RHT can provide a detailed report including the number of items in the programme, the percentage of re-use or re-cycle, where re-used product is delivered and the breakdown by weight of raw materials sent for re-cycling to meet ISO1401 requirements.